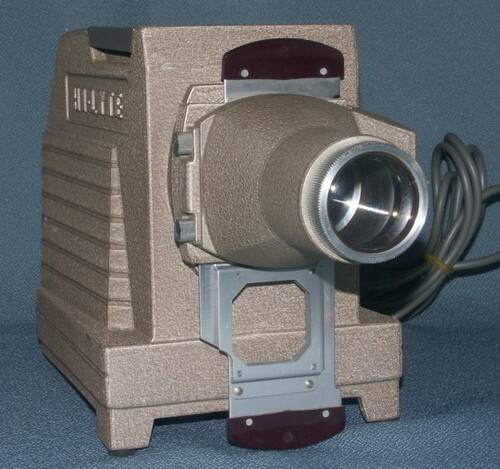 "Slide Projectors (35 mm)" equipment. 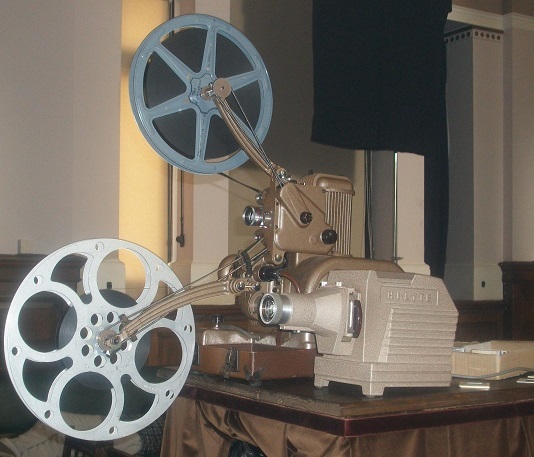 Generic style 35mm slide projector, probably sold via Dixons. Working condition, with spare bulb.